Unfortunately, MS Outlook isn’t really designed for sending email newsletters to a large list of customers. Sure, you can send an HTML email to a few friends every now and then, but not to your entire customer list. If you send too many emails from your own computer, your Internet Service Provider will think you’re a spammer, and will most likely block you. It depends on your ISP, but this usually happens once your list approaches around 1,000 recipients or so. If you send attachments with your email, you’ll inevitably run into bandwidth limit issues with your ISP. They’ll charge you more. Send emails to thousands of recipients, and you’ll get all the bounce backs and auto replies from them. Will you be able to manually process them? Hard bounces should be removed from your list immediately, or your email address will be blacklisted by ISPs. Soft bounces should be retried a couple more times before removing them. According to the CAN-SPAM law, if someone requests to be removed from your list, you must do so within 10 business days. 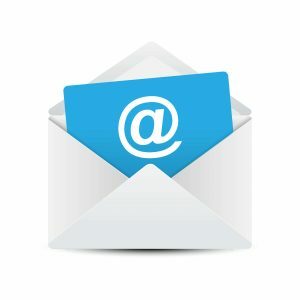 Most people who send their emails from their desktop computers don’t have scripts to help them automatically process unsubscribe requests. They simply ask people to “reply with unsubscribe in the subject line.” That’s prone to mistakes, and that’s prone to a CAN-SPAM lawsuit from the FTC. 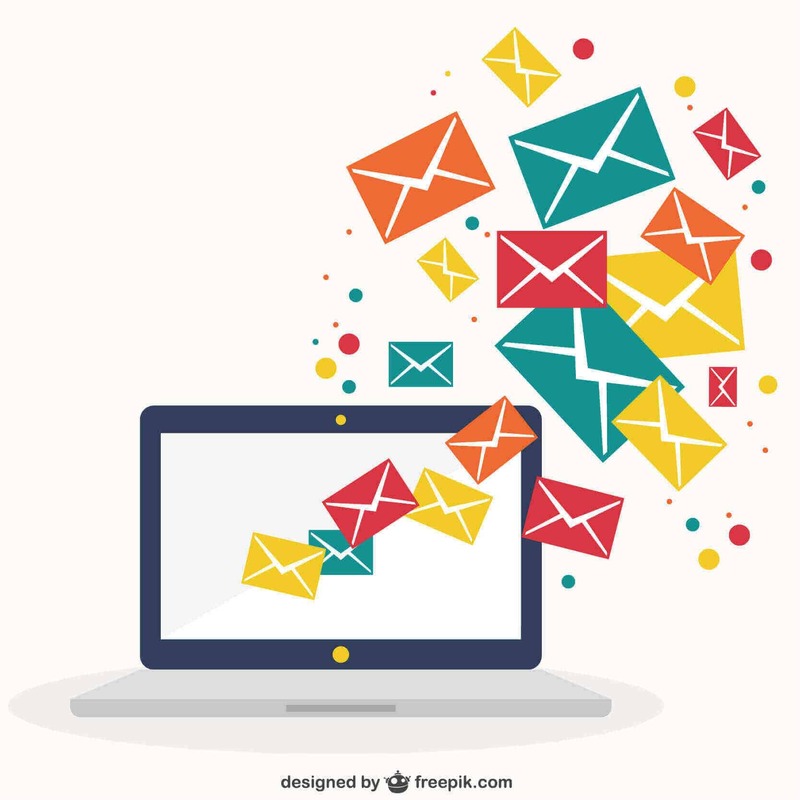 When do-it-yourselfers send email to their customers with Microsoft Outlook, they usually put their entire customer email list into the CC: field. Yikes. All it takes is for one customer to click “reply-to-all” then all heck breaks loose. Thousands of emails will be sent accidentally causing more confusion and upsetting your customers even more. Outlook and other desktop email applications don’t come with tracking tools to show you how many people opened and clicked your campaigns. A far better solution is to use a software package like Smart Email. It also has Client Relationship Management functions so you can keep track of all your leads, prospects and clients. Email deliverability can be tricky. You have to deal with spam filters, blacklisting, whitelisting, bounces and more. 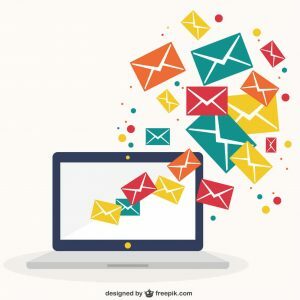 In this article I’ll share with you 20+ tips to make sure your emails get delivered. Send a smaller email weekly rather than a large one monthly. This will allow you to keep your list more up to date and will keep your newsletters as something expected to your users and less likely to be marked as spam. Smaller emails are also easier for your customers to skim amongst their other emails. Make sure the content of the email is what the subscriber signed up to receive. Don’t send them emails about sprockets if they only wanted to know about cogs.